YAY! It worked, we're back in business. So after a few weeks break I think we will slide into the Blog Hop nice and gently, no theme this week. Go grab the code and have some fun hopping about! 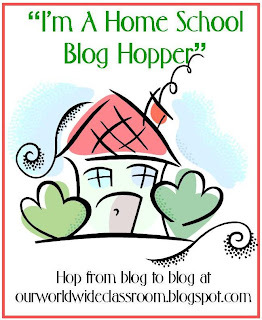 Don't forget to leave a comment on the blogs you visit letting them know that you have stopped by from the hop. 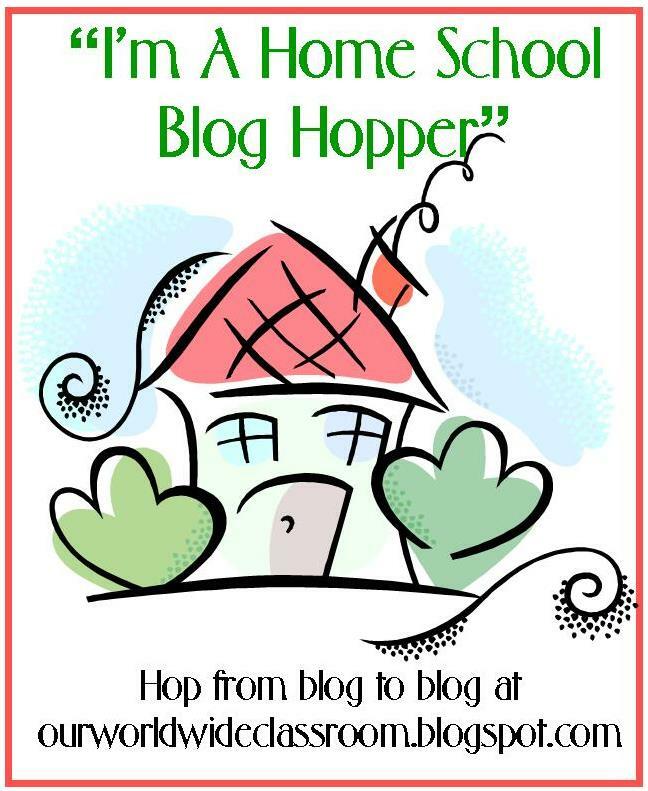 Please ensure you have linked directly to your blog hop post and that the title includes the words 'blog hop' somewhere. All links added are checked via McLinky and those without these details are removed immediately (we do not always have time to visit the blog to check).